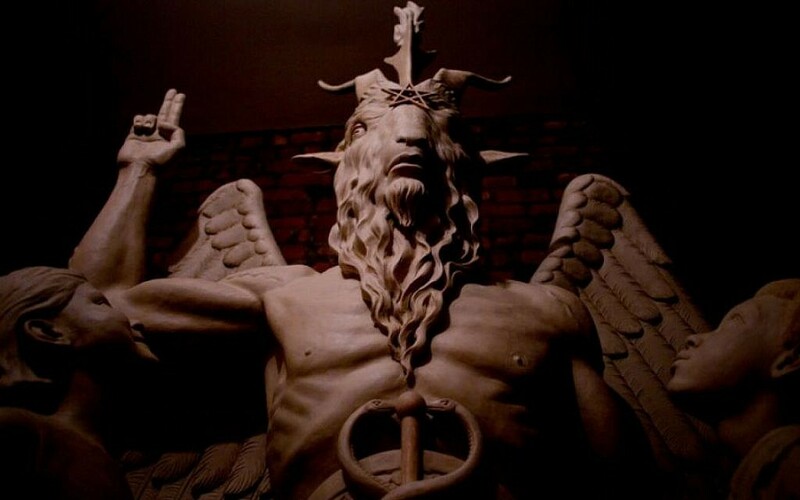 SALEM, Massachusetts — Just in time for Halloween, a controversial Satanic temple has set up its international headquarters in Massachusetts’ beloved Salem. 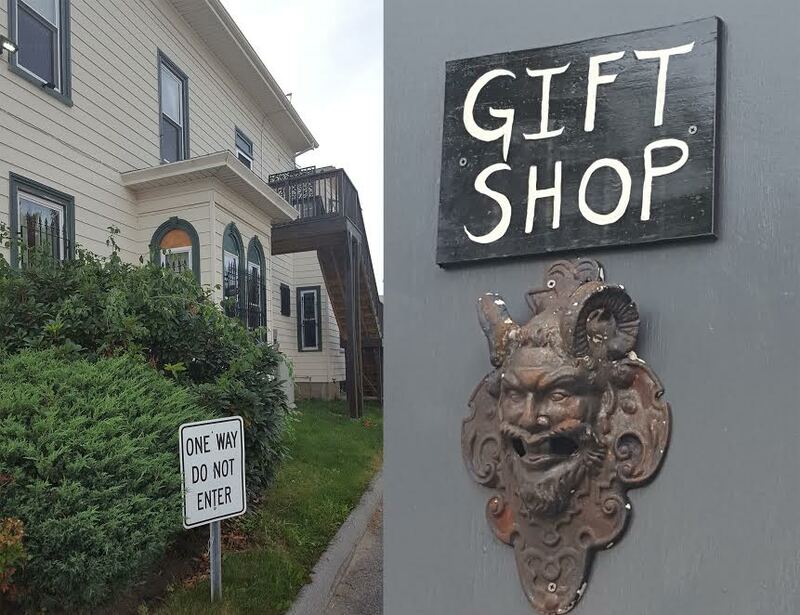 Located one-mile from historic sites tied to Salem’s 1692 witchcraft hysteria, the building — a former funeral home — was inaugurated last month by activist Malcolm Jarry, a self-described “secular Jew” who co-founded The Satanic Temple (TST) in 2013. Jarry is a pseudonym, and he refuses to be photographed. 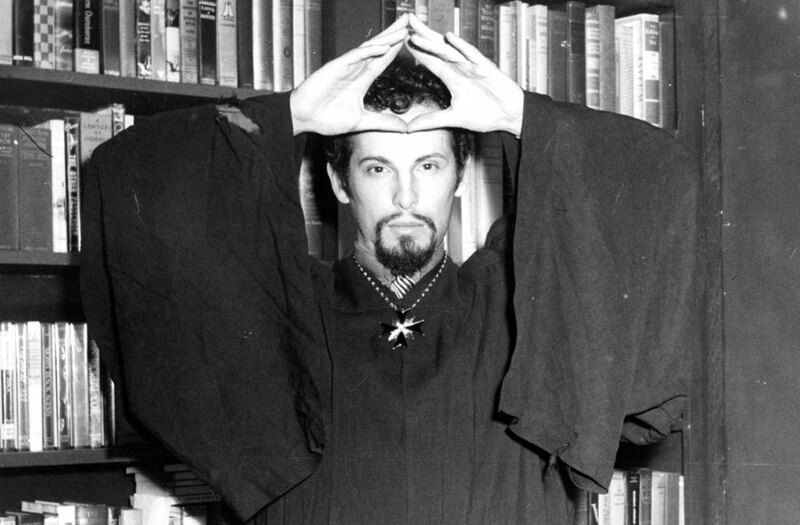 Unlike the occultist LaVey and his Church of Satan, Jarry and his upstart Satanic movement do not associate with magic, he said. 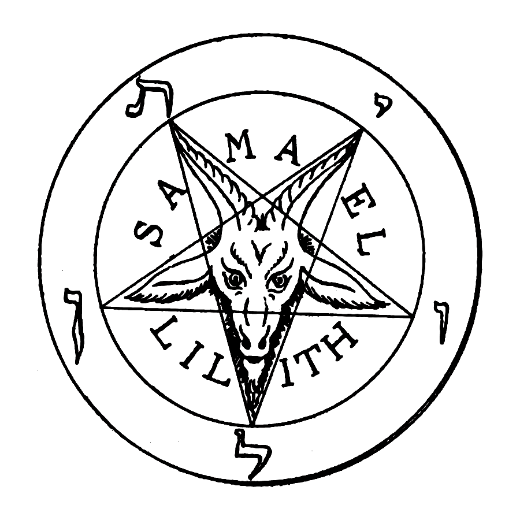 Like other religions and non-religions, Satanism has multiple off-shoots and — spoiler alert — Satanists are against submitting to centralized authority, which the pay-to-play cult of LaVey began to exemplify for some practitioners of so-called LaVeyan Satanism. 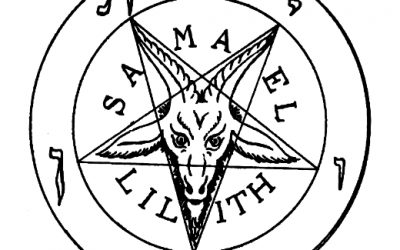 In recent weeks, TST has been in the news for one member’s attempts to deliver a Satanist invocation at Boston City Hall. The opportunity to open meetings with prayers is by invitation only, and only mainstream religions have ever been asked, said Jarry. “If the decision is that only we cannot deliver an invocation, then we will sue and we will win,” said the veteran contrarian. 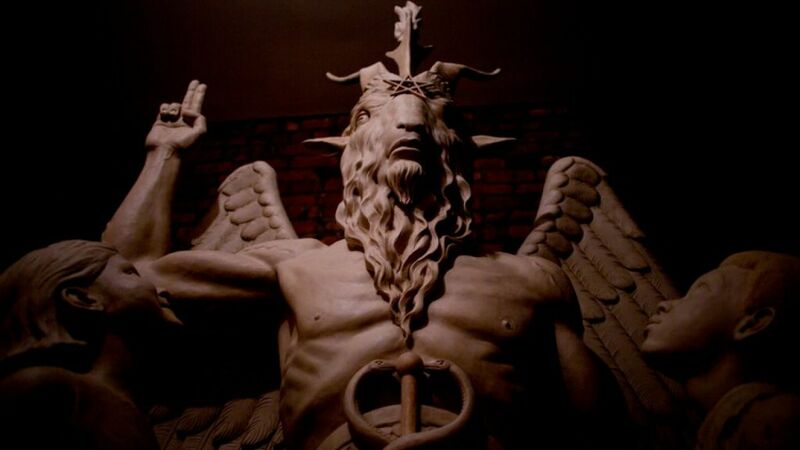 According to Salem city officials, only a handful of citizens have expressed concern about the Satanic temple’s arrival in the bewitched seaport, one of New England’s top tourist destinations. Among Salem’s several thousand Jewish residents, those questioned by The Times of Israel had only positive things to say about their town’s newest faith — or faithless — based neighbor. “Honestly, for us, it is such a non-event,” said Liz Polay-Wettengel, a Salem resident for more than a decade. 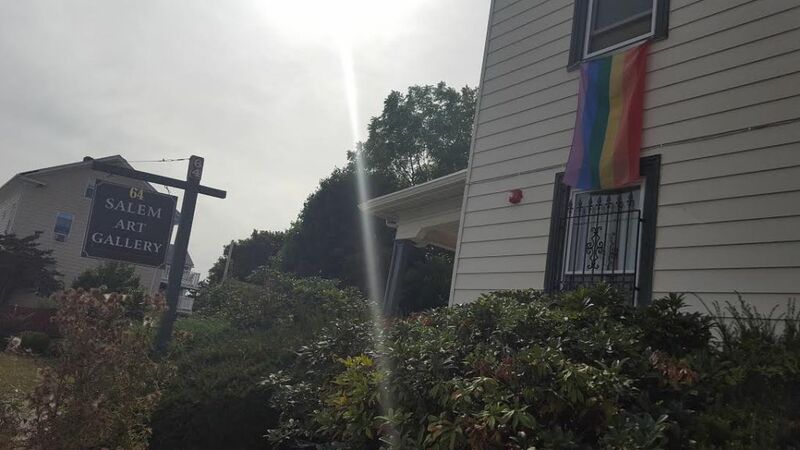 “We live with so many different types of beliefs here, including a very large Wiccan community, that having a satanic church open doesn’t even register for me and other Salem Jews I have spoken with,” said Polay-Wettengel, who directs marketing for InterfaithFamily.com. “As long as we can practice our Judaism freely, I have to extend those rights to them as well,” she said.